I have always had a passion for hunting, firearms, and shooting. In 2012, I decided it was time to take a life long passion and make it something I can work with every day. 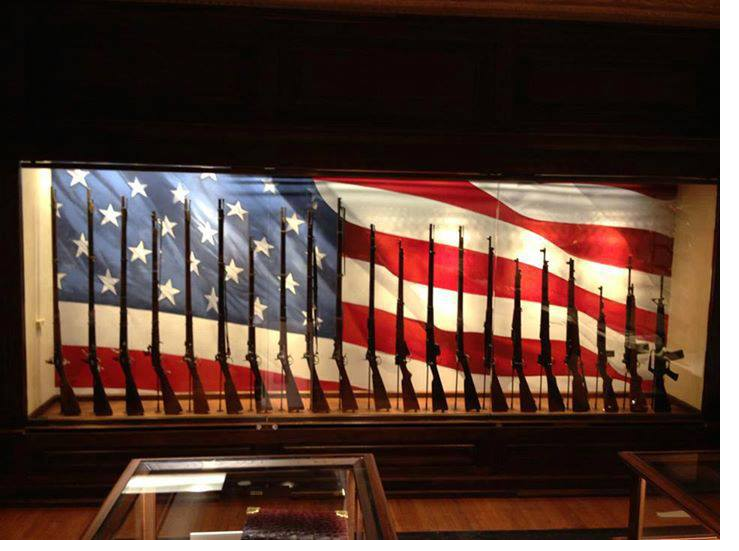 I decided to get my Federal Firearms License and start a business selling firearms, ammunition, and accessories. I started selling firearms out of my house at the time, and it did not take long and I realized I needed to have a separate shop to make this work. In 2014 I built a shop where I could run our firearms business out of. In 2015 I decided it was time to take business to the next level and acquired my Class 3 SOT so I could sell silencers and other NFA weapons. 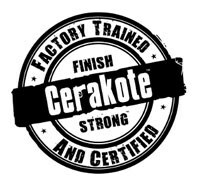 We are exited to announce we will also be offering Cerakote as one of our services. We attended a training class in October to become factory certified. We do and always will do our best to have every customer 100% satisfied when they leave the shop. If we do not have a certain item in stock, please ask, and we will do our best to get it for you. 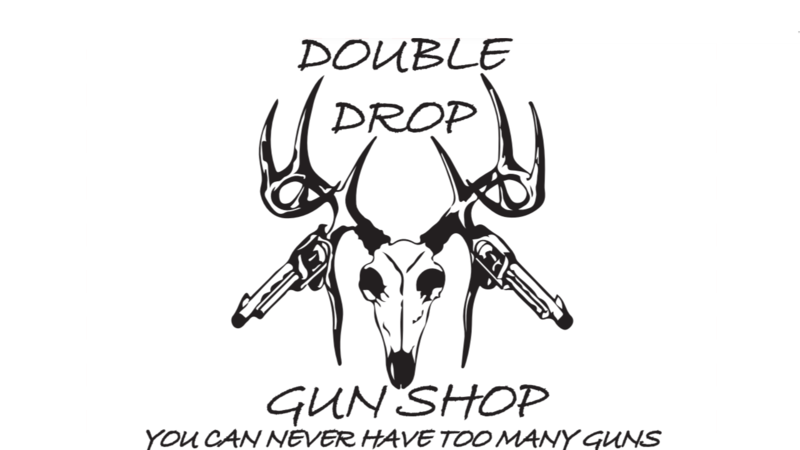 We do attend Gun Shows every year in Brookings and Watertown and are working to get into more. Gun show Dates can be found HERE. Thank you for taking the time to visit our page and if there is anything we can do please do not hesitate to ask! At this time we are open by appointment. We are around most evenings and weekends. If you want to stop in for a visit or to pick something up, please call or text anytime. Thanks for your understanding.